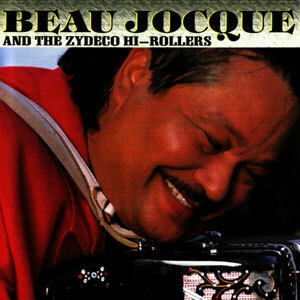 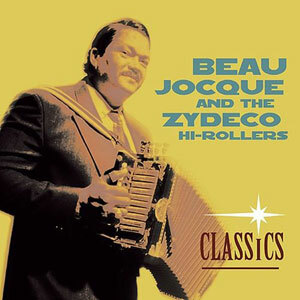 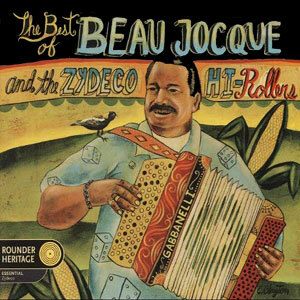 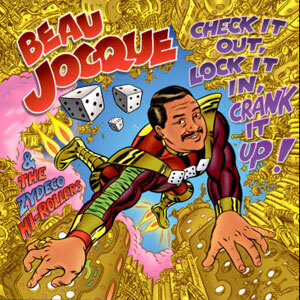 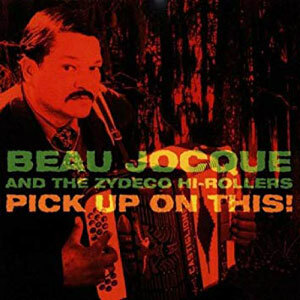 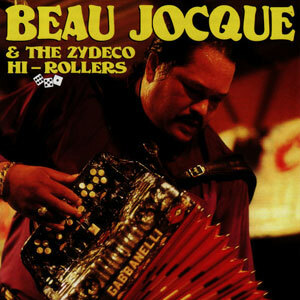 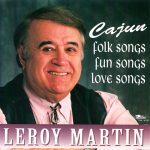 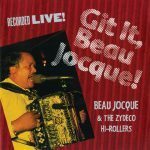 Git It, Beau Jocque is the first major LIVE release from the new era Zydeco legend, recorded at Harry’s Lounge in Breaux Bridge, Louisiana, and Slim’s Y-Ki-Ki Lounge in Opelousas on September 23-24, 1994. 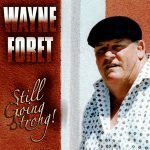 If his first two studio albums for Rounder left you breathless, call the doctor before listening to this one! 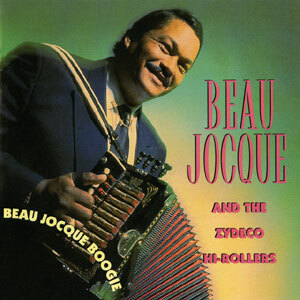 Released in March 1995, 13 tracks.